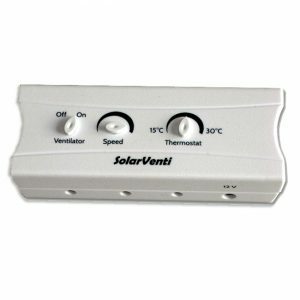 Ventilation Kit - SolarVenti Ltd.
A Ventilation Kit can also be used as a cooling kit installed on the north side of the building. 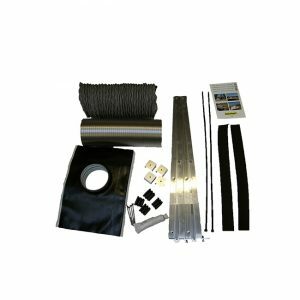 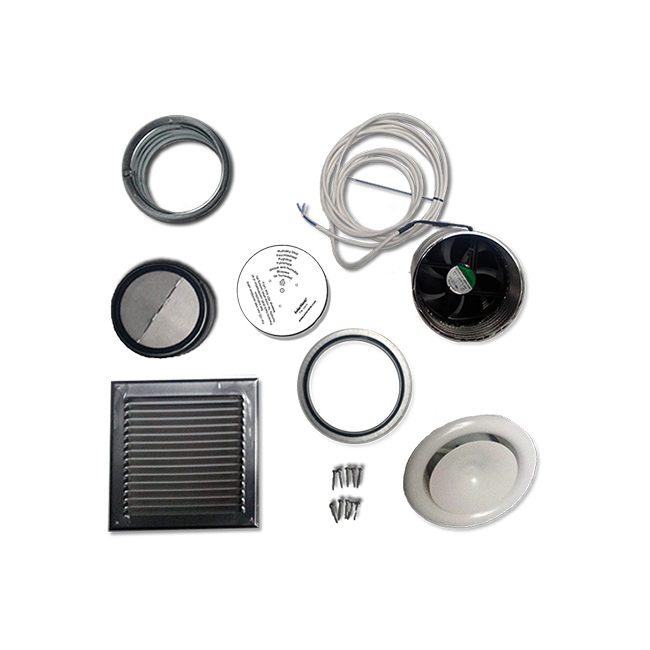 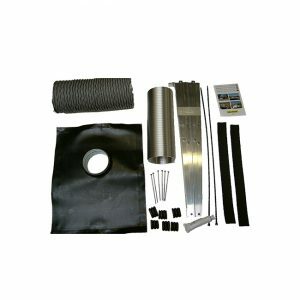 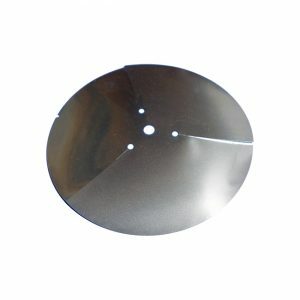 The kit will usually be combined with a standard solar air collector – both connected to a regulator with a thermostat. 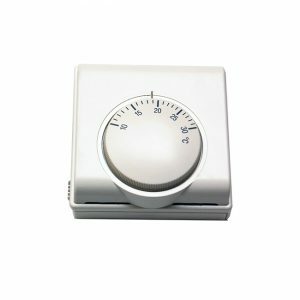 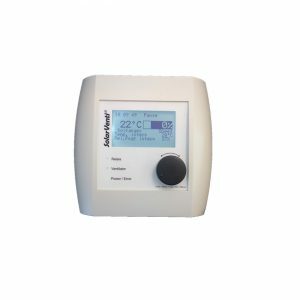 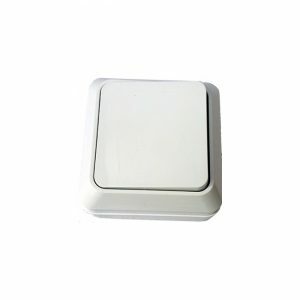 The thermostat regulates the maximum temperature of the room. 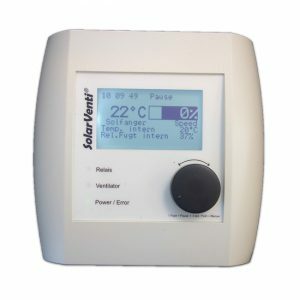 When the maximum temperature is reached the system stops the injection of warm air (via the solar air collector) and at the same time starts the injection of cold air (via the Ventilation Kit mounted on the north side).